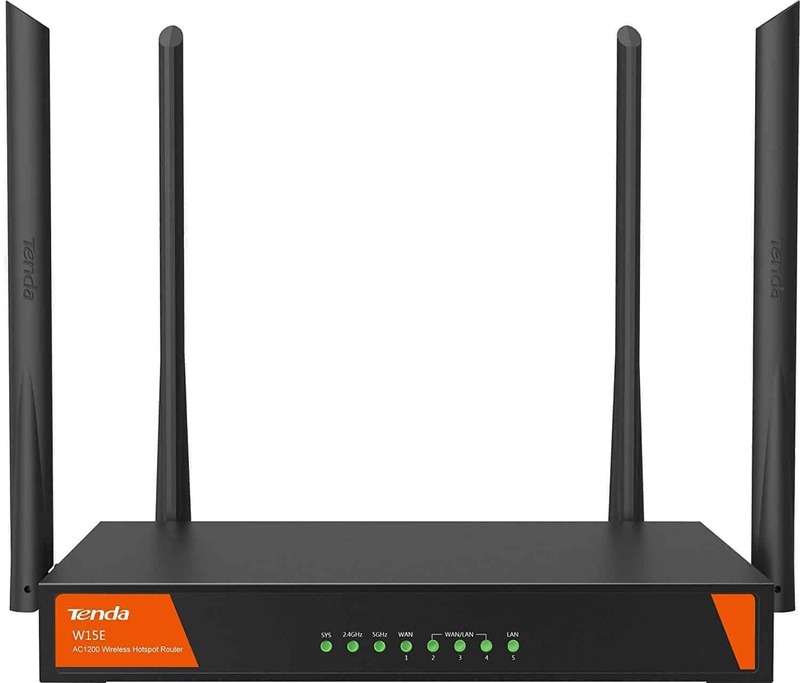 Adopt of 11ac dual band 1167Mbps rate, airtime fairness,5G bandwidth control and otherwireless optimization technology to improve the capacity of wireless user and ensure high qualified Wi-Fi connection. W15E integrates with captive protal service. 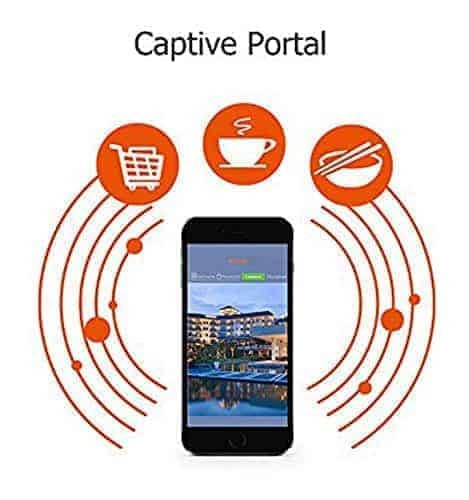 A landing page pops up when a mobile device is connected to a WiFi network. Once username and password is entered, the user will be able to access Internet. 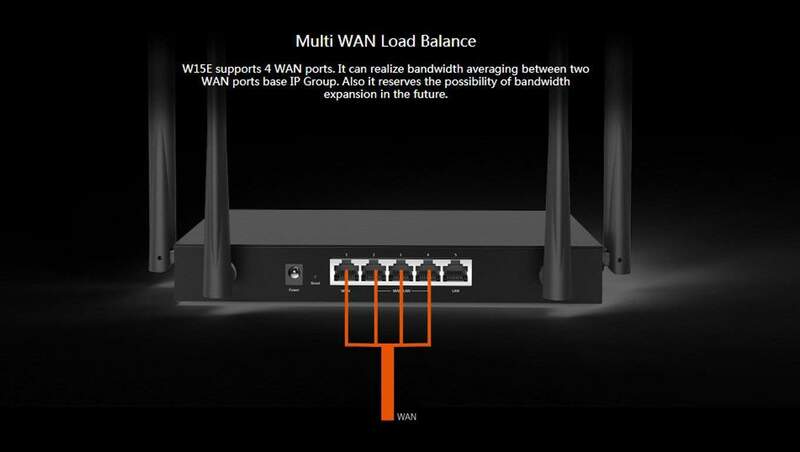 W15E supports 4 WAN ports. 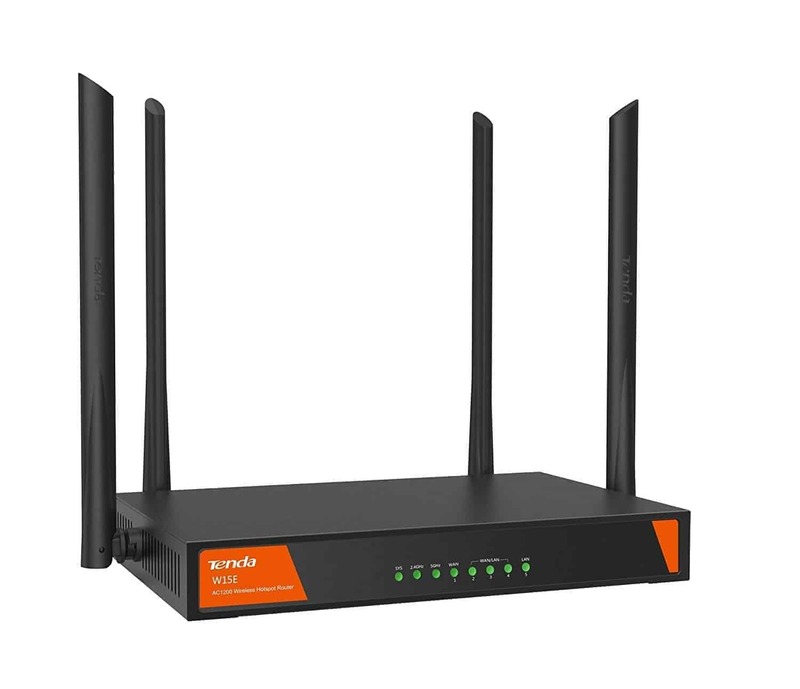 It can realize bandwidth averaging between two WAN ports base IP Group. Also it reserves the possibility of bandwidth expansion in the future. 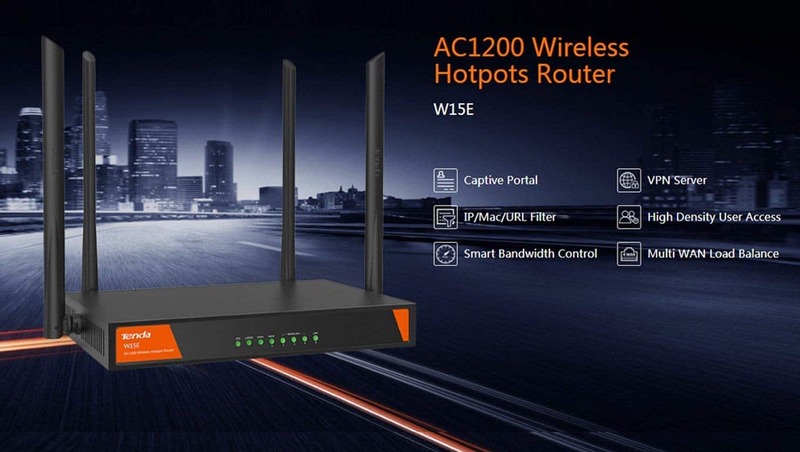 W15E features with smart bandwidth management. It will adjust each user’s download and upload bandwidth automatically according to all users bandwidth usage to avoid bandwidth insufficient. 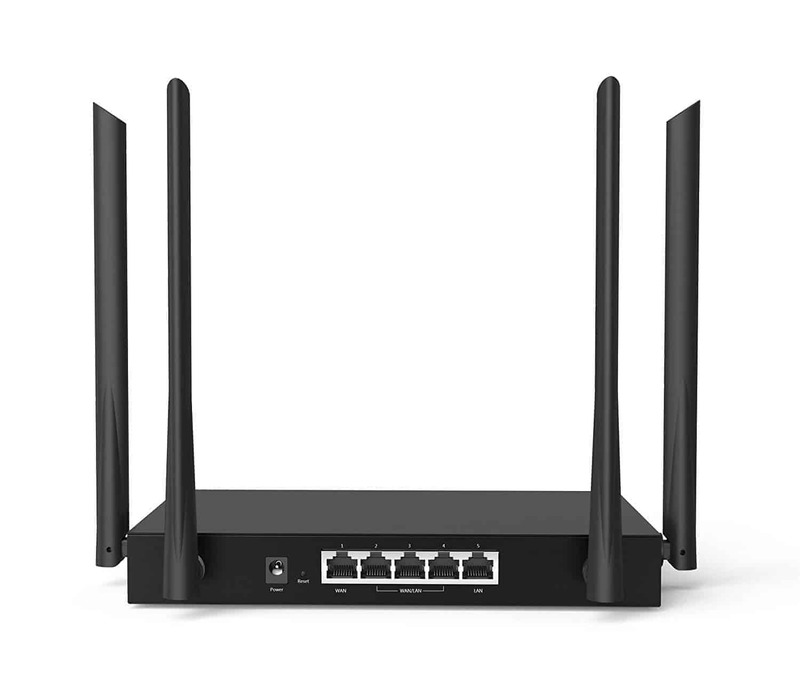 W15E supports multiple VPN protocols including IPsec, PPTP and L2TP in Client/Server mode. It is easily to setup a secure data link between branch and headquarters through LAN-to-LAN/Client-to-LAN mode.